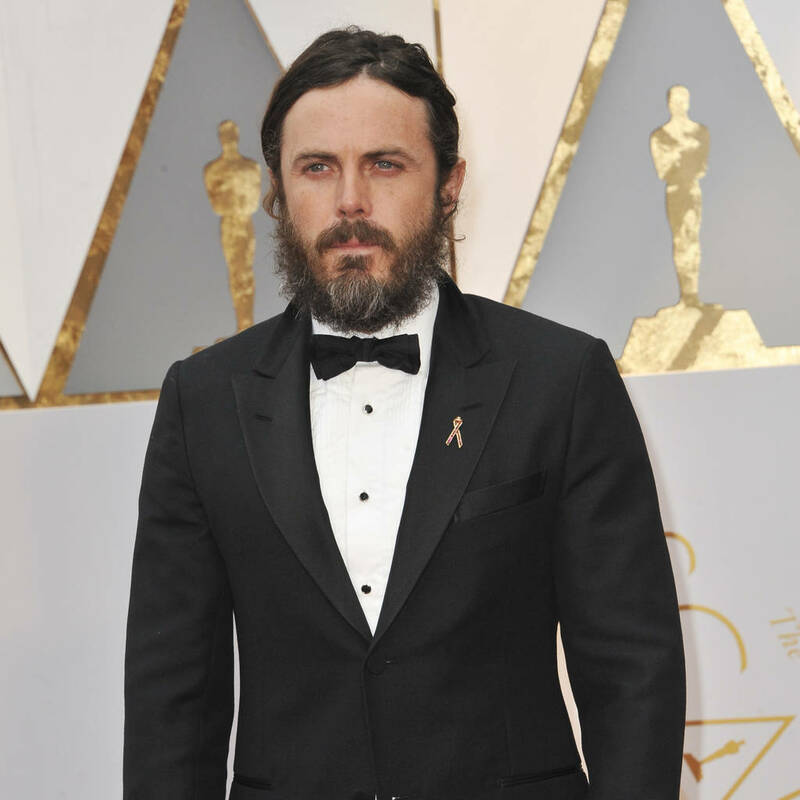 The star, who picked up his first Academy Award last year for his role in Manchester By the Sea, withdrew from presenting the Best Actress Award at this year's ceremony, because he didn't want to become distraction. Affleck has been criticized by many of his peers in Hollywood over a settlement and non disclosure agreement that followed allegations of inappropriate behavior towards two women, who worked on his film I'm Still Here. "I tolerated that kind of behavior from other people and I wish that I hadn't," he tells the Associated Press, "and I regret a lot of that. I really did not know what I was responsible for as the boss. I don't even know if I thought of myself as the boss. But I behaved in a way and allowed others to behave in a way that was really unprofessional. And I'm sorry. "I wish I had found a way to resolve things in a different way. I hate that. I had never had any complaints like that made about me before in my life and it was really embarrassing and I didn't know how to handle it and I didn't agree with everything, the way I was being described, and the things that were said about me, but I wanted to try to make it right, so we made it right in the way that was asked at the time. "We all agreed to just try to put it behind us and move on with our lives, which I think we deserve to do, and I want to respect them as they've respected me and my privacy."